It was Susannah’s eighth birthday. She jumped out of bed and put her feet into her slippers. There was a mouse in one of them. Today she turns ninety-seven. 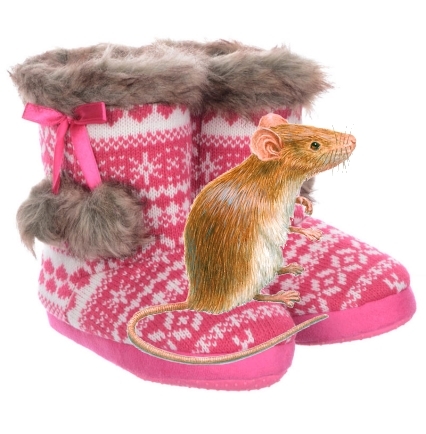 She has checked for a mouse in her slippers approximately thirty-two thousand five hundred and seven times. Allowing for one minute for each checking, that comes to roughly forty-five days.